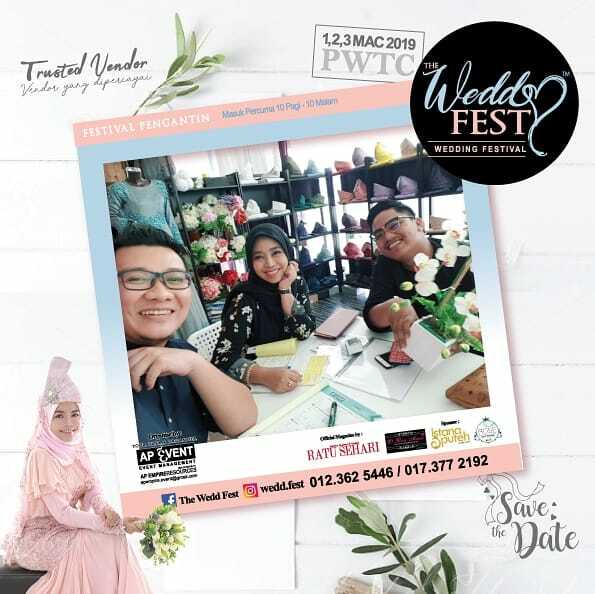 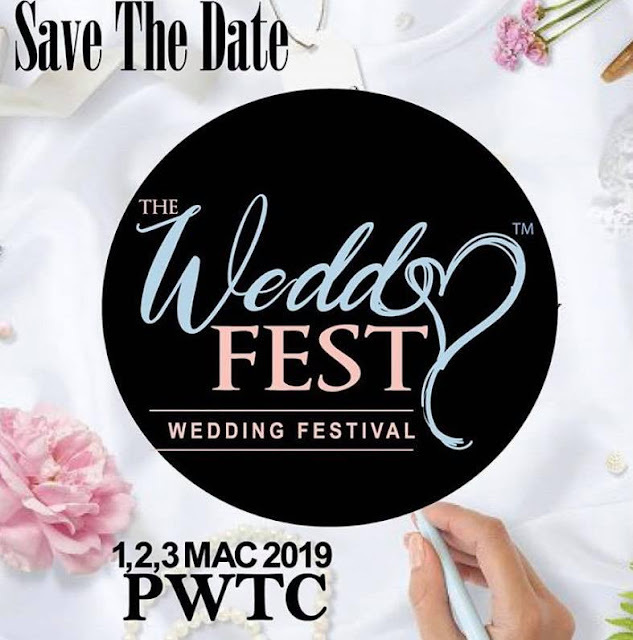 Wedding | Corporate | Scientific Meeting With MAHSA Events, Bandar Saujana Putra! 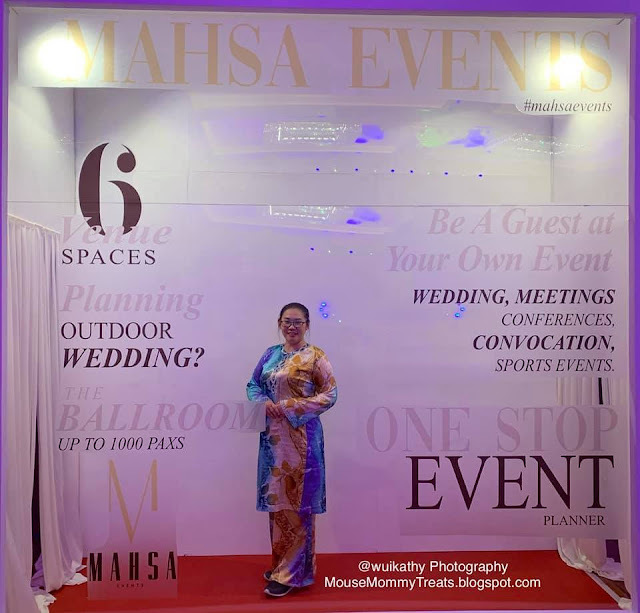 Congratulations MAHSA Events! 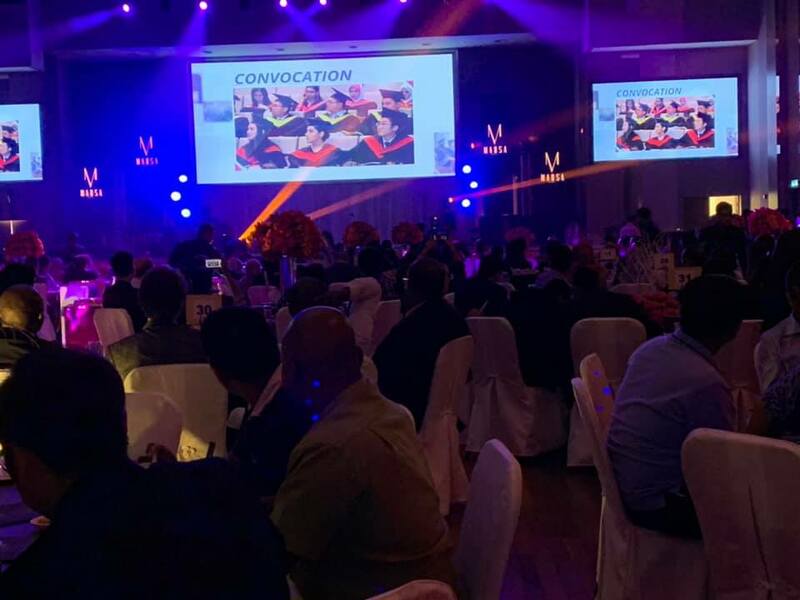 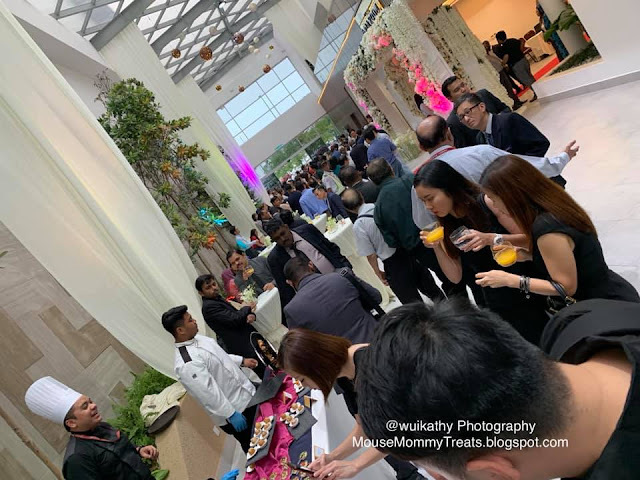 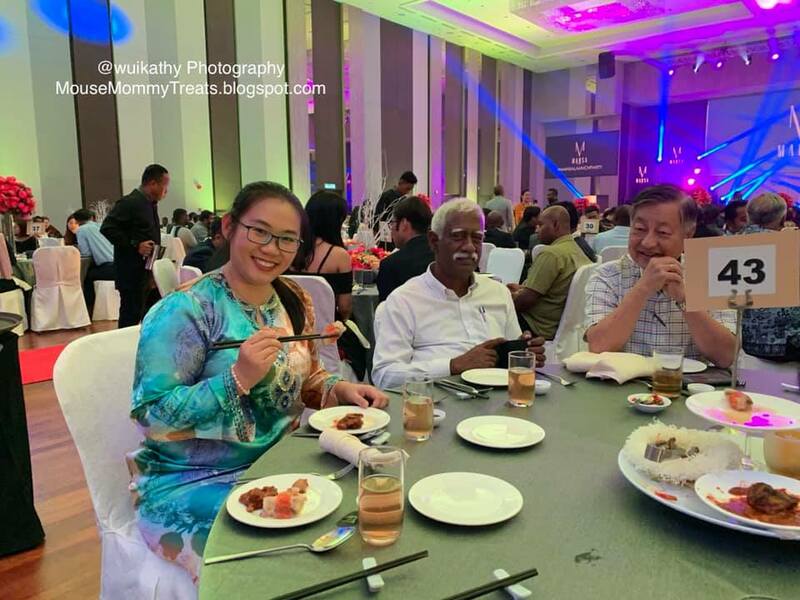 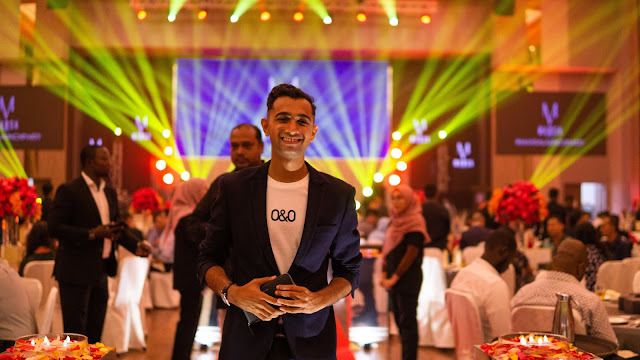 MAHSA held a Launch Party for the grand opening of The Ballroom event hall at their Bandar Saujana Putra on 7 March 2019. It is a stunning ballroom for the most mesmerizing events. 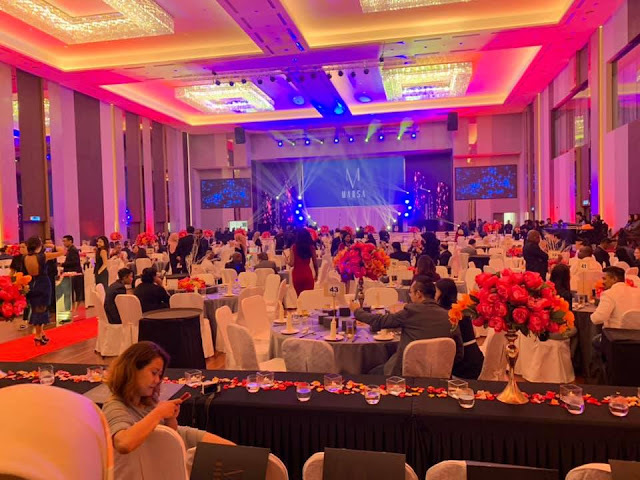 If style and elegance is up your alley, the Ballroom was designed for you. 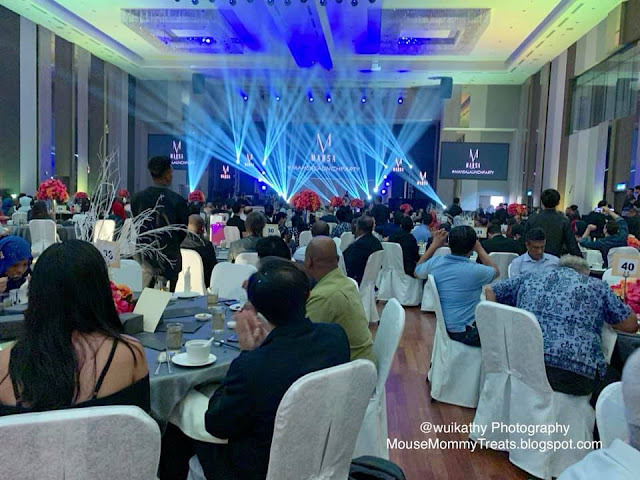 The Ballroom can accommodate from 80 up to 100 banquet style tables in this masterpiece of an event space. 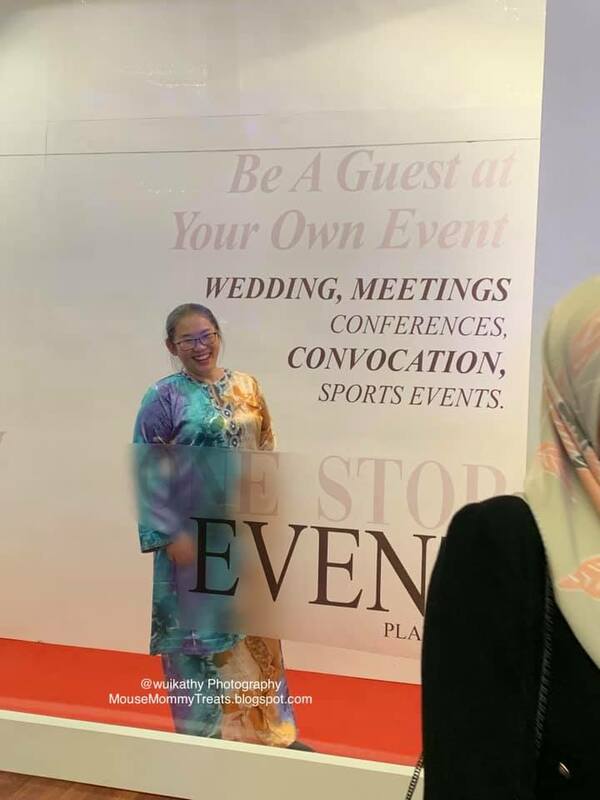 Elegance at its finest. 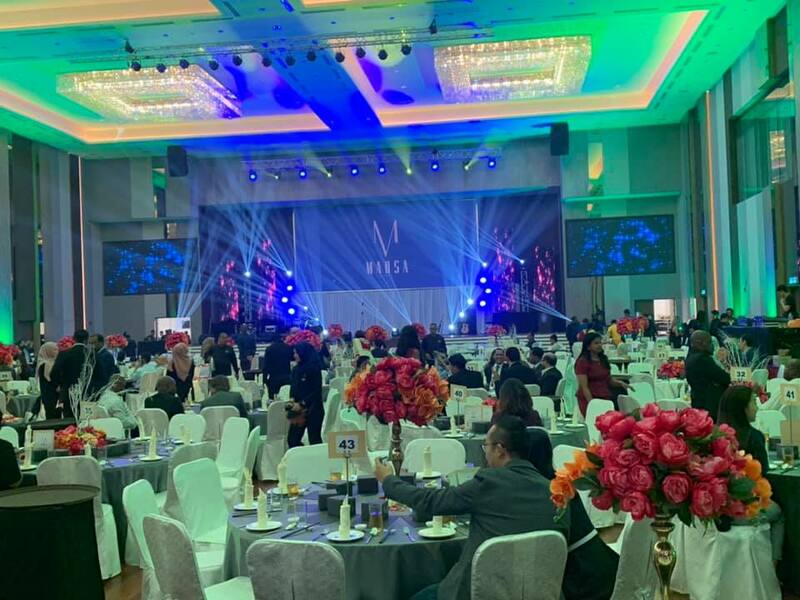 The size of The Ballroom is 15,500 square feet that is ideal for weddings, graduation, corporate and scientific meeting events. 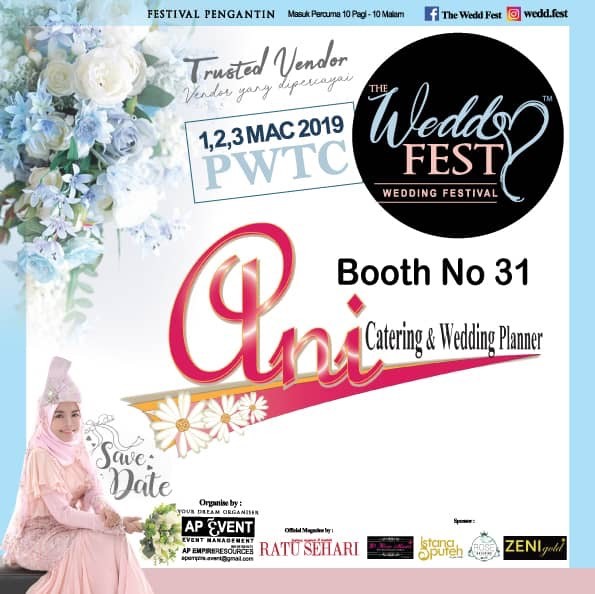 The capacity for a round table setting is around 80 tables which is 800 pax, while in a theatre setting, it can fit in up to 2,000 pax attendees. 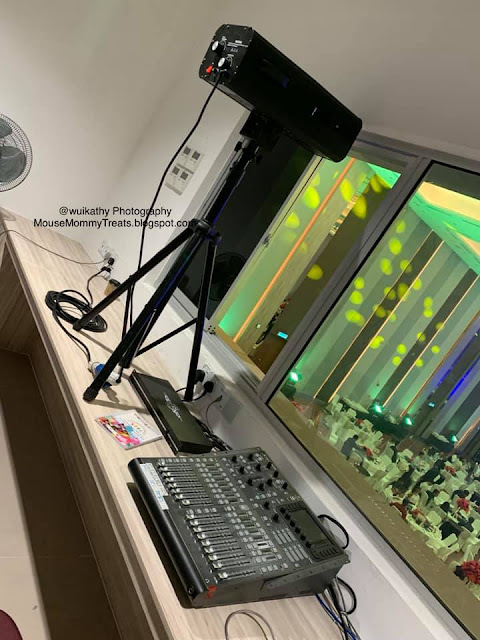 Clear PA system with multiple adjustable lighting effects provided in The Ballroom, MAHSA University, Jalan SP2, Bandar Saujana Putra. 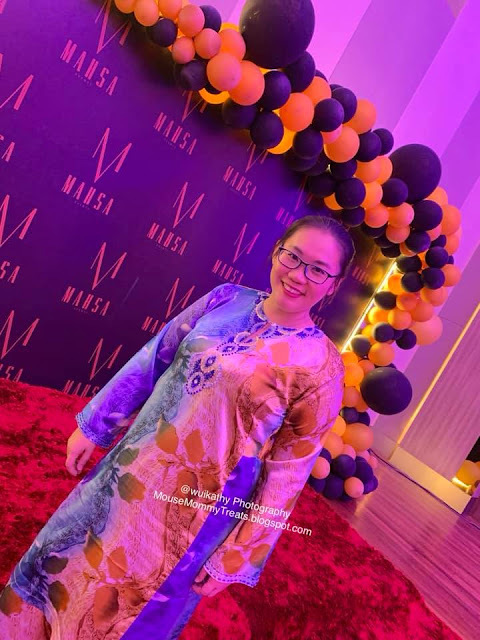 In her welcome speech, Dato’ Dr Anita, a member of MAHSA Board of Directors said that the purpose of the launch party was to introduce another facet of the MAHSA name, MAHSA Events. 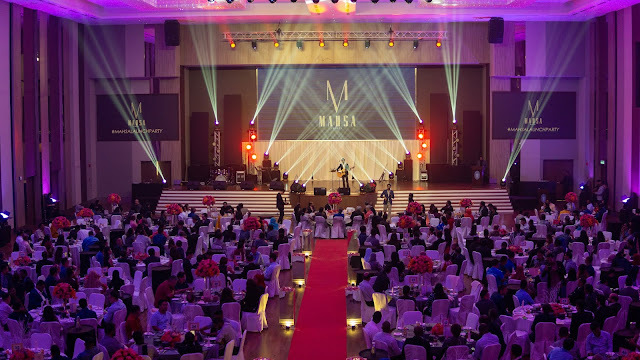 She explained that for the last 15 years, MAHSA Group has been focusing on healthcare and education, but has now expanded into event management that cater for corporate and personalized events. MAHSA Events is commercializing and promoting 6 event spaces to suit any budget and any occasion. 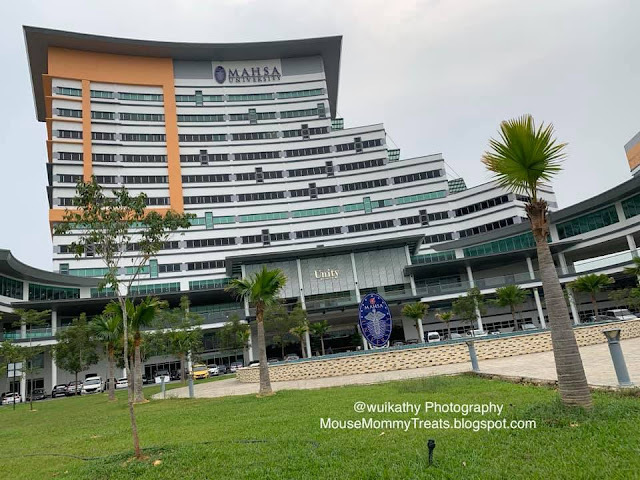 The University also has numerous other facilities such as amphitheaters, sporting facilities, several other auditoriums, lecture halls, clinical skills labs, laboratories and simulation facilities required for training healthcare providers. 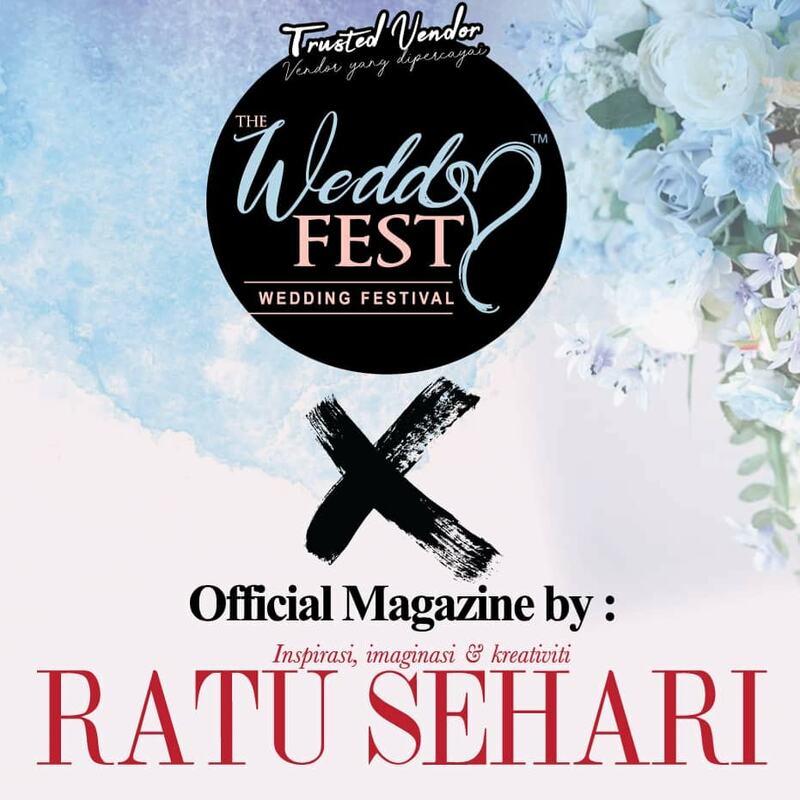 Have a once in a lifetime memorable wedding ceremony in the University campus would be an awesome idea! 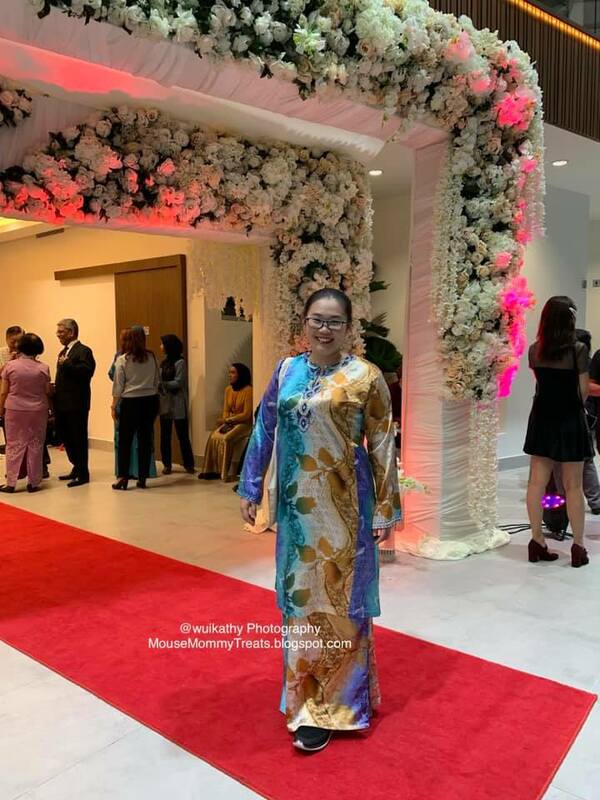 The Ballroom’s design was lovely and the entrance gives mouse mommy a sense of pure and lovely floral theme feeling with red carpet towards the stage! Once mouse mommy steps in to The Ballroom hall, the sound and light effects was impressive. 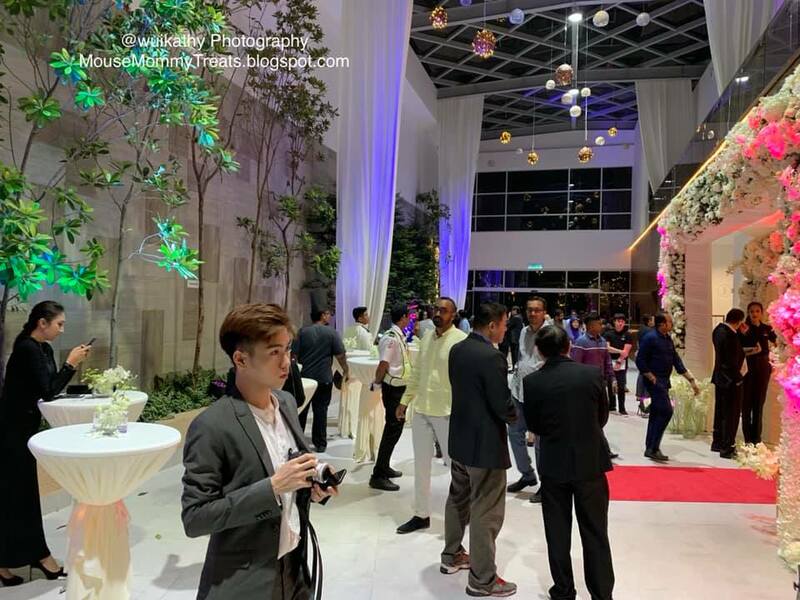 Aircond temperature was just nice to let the guests to mingle around. 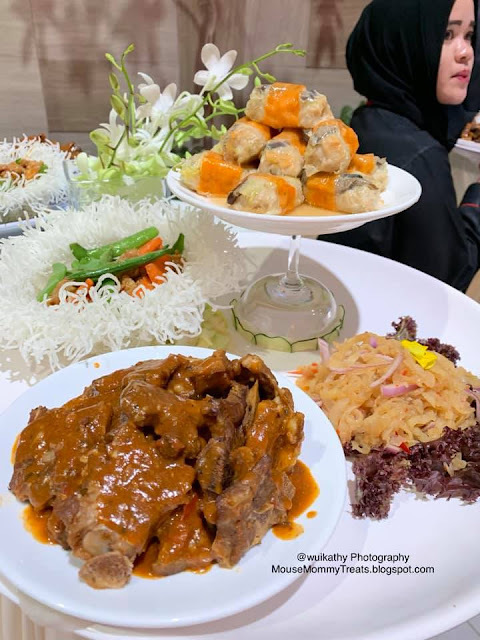 Spacious and cozy table setting that welcome all guests. 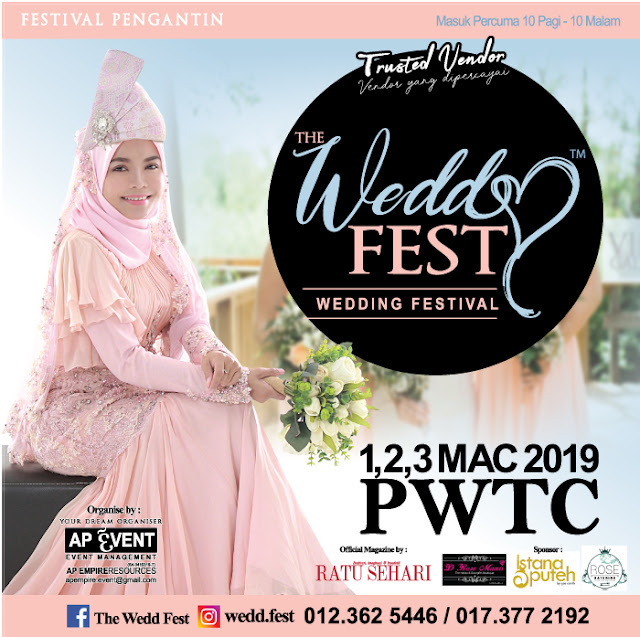 As for wedding events, there are 2 rooms dedicated for the bride and bridegroom at first floor. 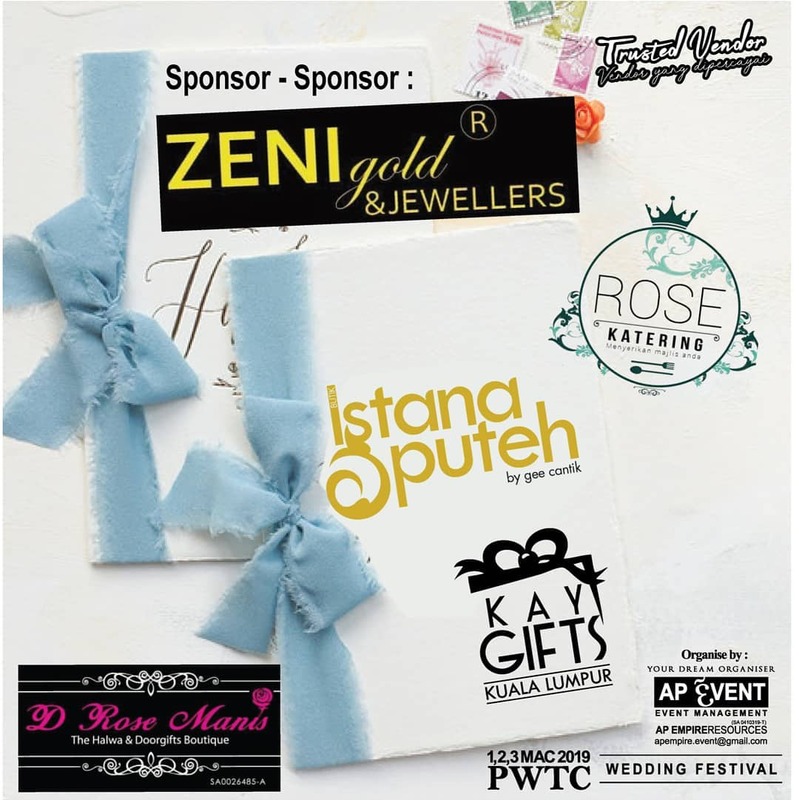 A VIP room with VIP service provided that just located beside The Ballroom event hall for VIP guests. 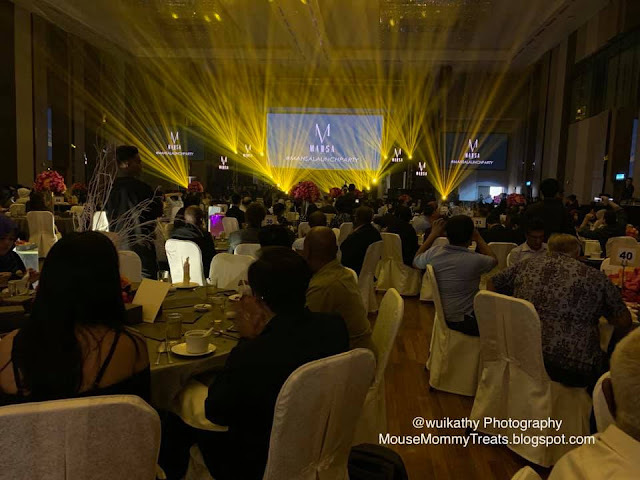 Mouse mommy was spotted two insta-worthy locations that must snap photos. The first instagrammable photo area is the entrance of The Ballroom event hall. 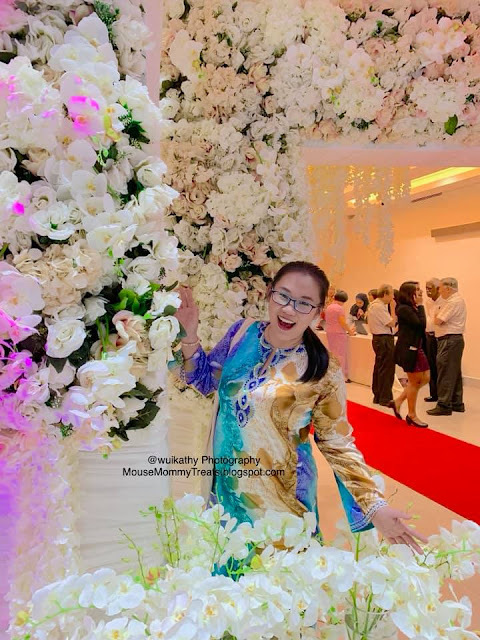 The second insta-worthy photo area is the magazine box. 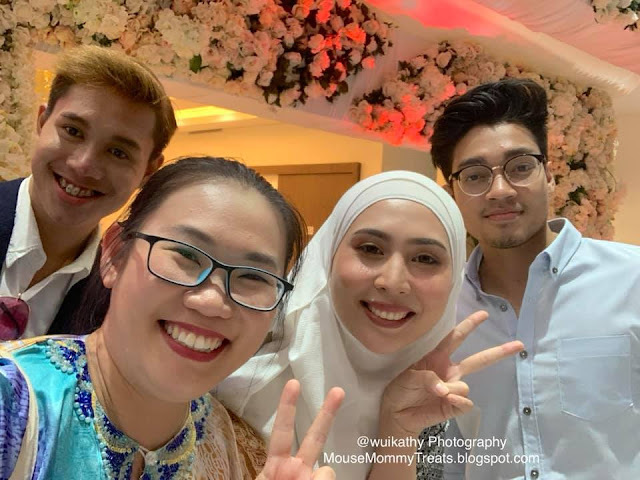 Mouse mommy and media friends had taken many photos with it! MAHSA Events' professional team, with the aid of a panel of caterers, decorators, and sound and light crew, is ready and able to undertake any event and make it a success! 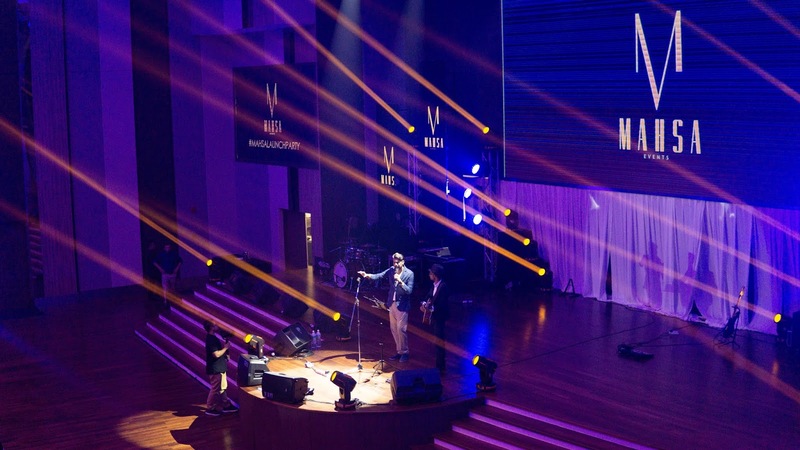 MAHSA Events welcome You! Interested to have your events held with MAHSA Events? 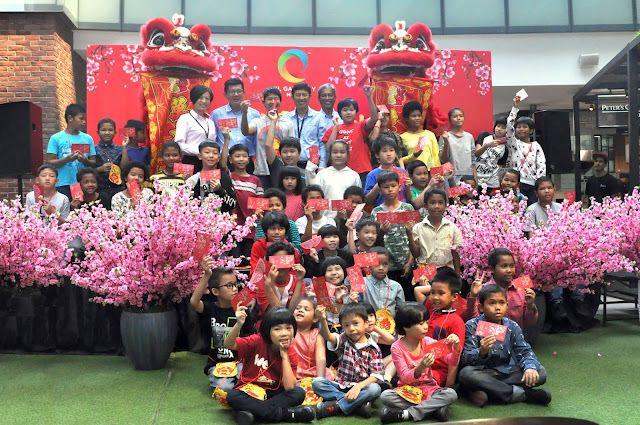 KL Gateway Mall Celebrates Chinese New Year Together With Yayasan Sunbeams Children And The Community! KL Gateway Mall, the urbanite mall strategically fronting Federal Highway, hosted a pandalicious Chinese New Year celebration for 50 underprivileged children and caretakers from Yayasan Sunbeams Home. The children, who were all decked out in their favourite Chinese New Year attires, were welcomed by the Senior Management of Suez Capital Sdn Bhd. 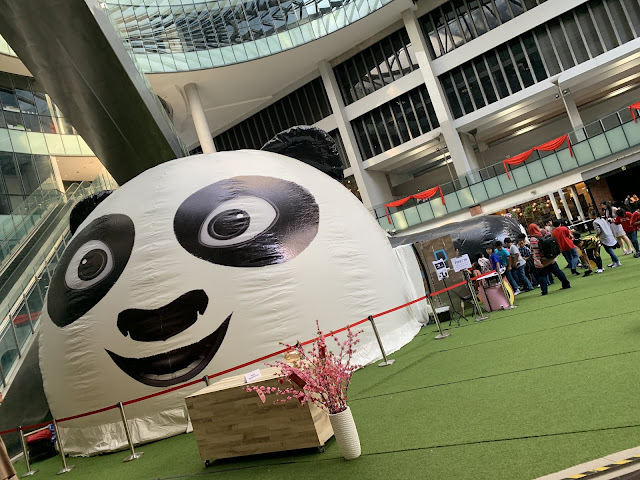 The fun-filled afternoon included a Coin Pouch Handicraft Workshop, 5 Emperor’s Drum performance, Acrobatic Double Lion Dance performance, Rainbow Chinese Calligraphy Demo as well as God of Prosperity Walkabout. 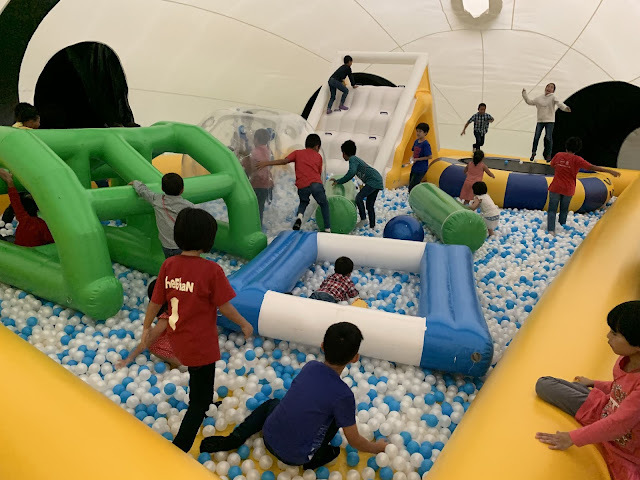 The festive celebration brought even more joy and smiles to the children as they excitedly walked into the 60ft long Inflated Giant Panda Playground located at the Central Piazza. 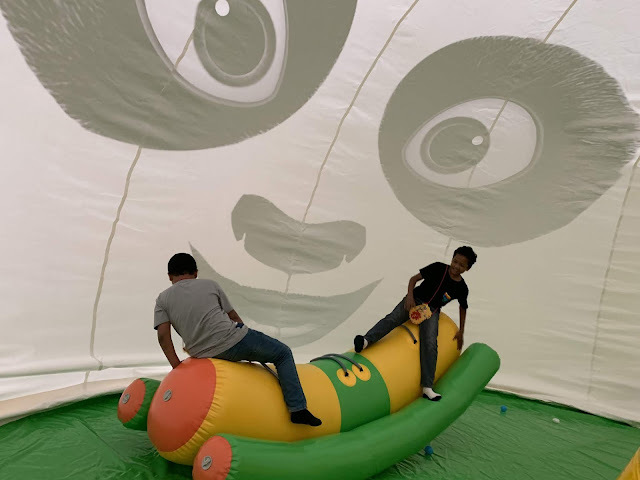 The Inflated Giant Panda Playground is the first-of-its-kind in Malaysia and provides hours of fun for children of all ages. “As a community shopping mall, we are honoured to host this festive event as part of our Corporate Social Responsibility initiative. 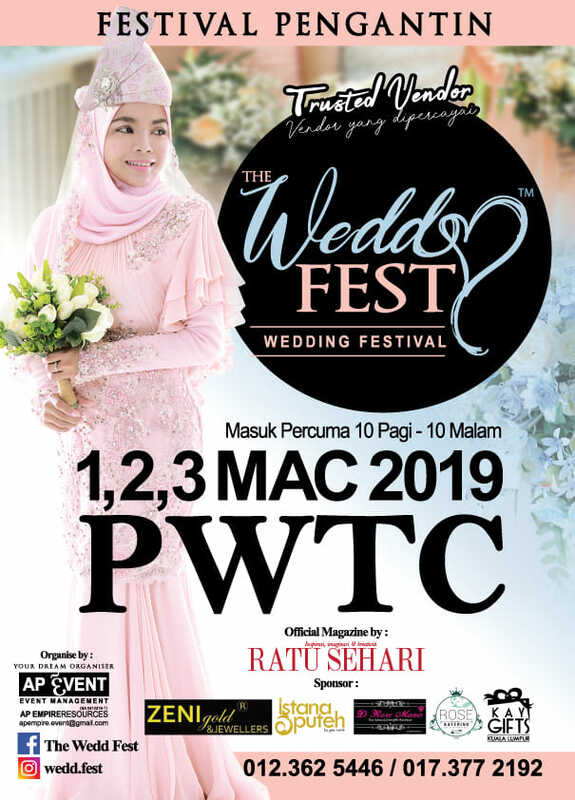 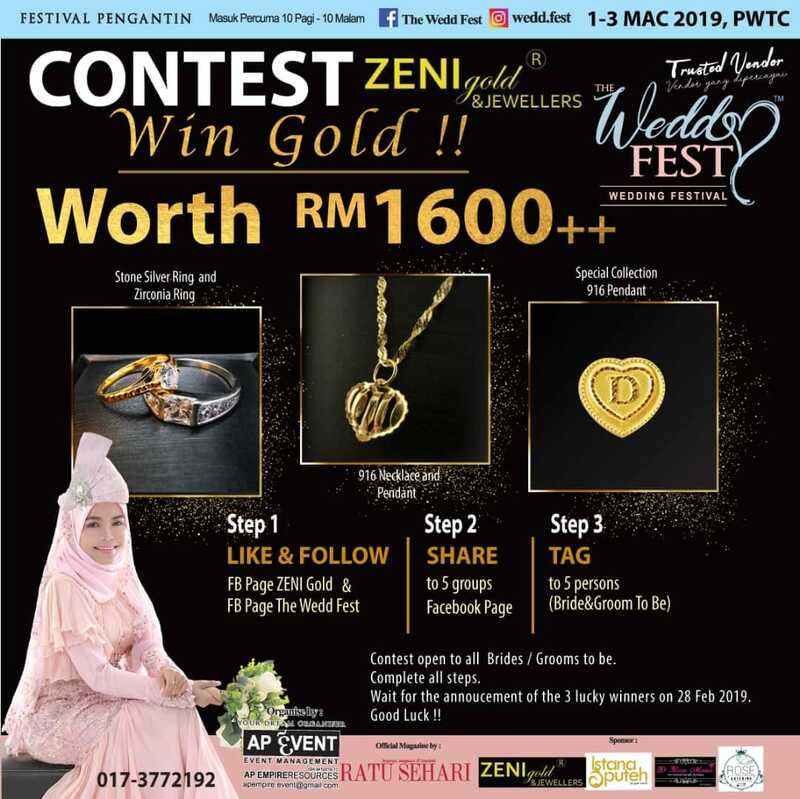 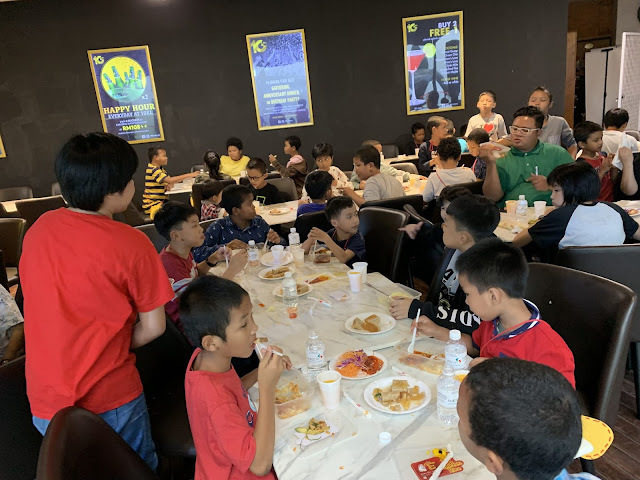 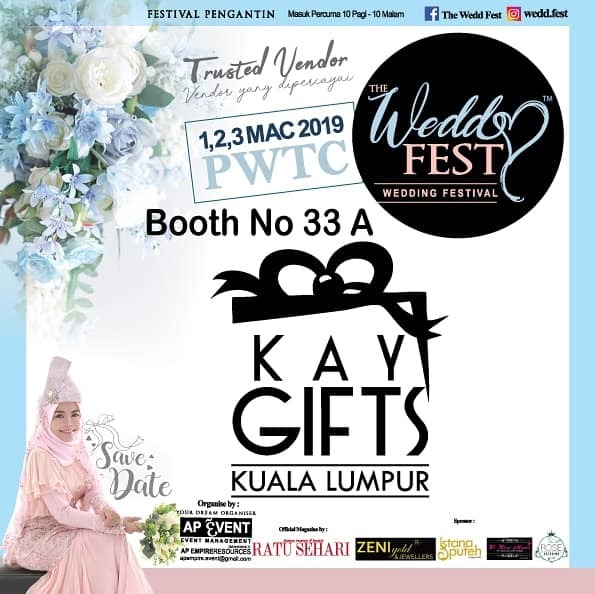 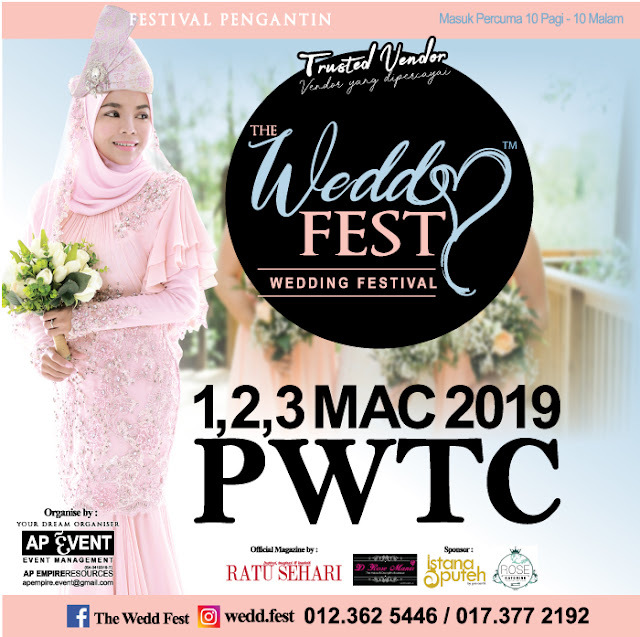 We hope that the children had an enjoyable and memorable day out at KL Gateway Mall,” said Datuk Ter, the Group Managing Director from Suez Capital Sdn Bhd. 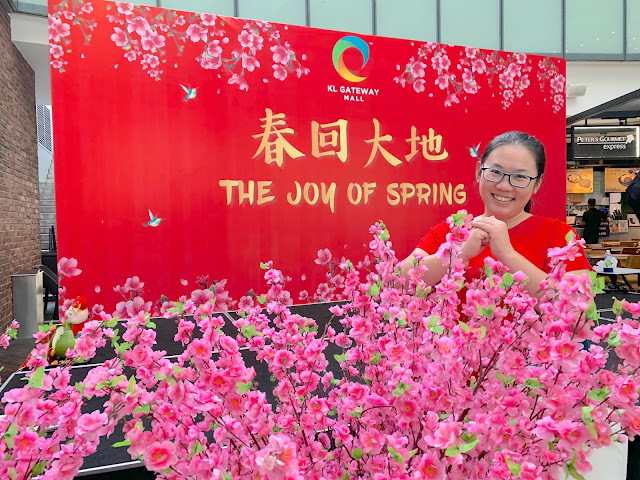 To further heighten the festive mood of Lunar New Year, the Senior Management and staff of Suez Capital, children of Yayasan Sunbeams Home as well as members of media gathered for a 20ft yee sang tossing session, to welcome abundance and prosperity for the new year. 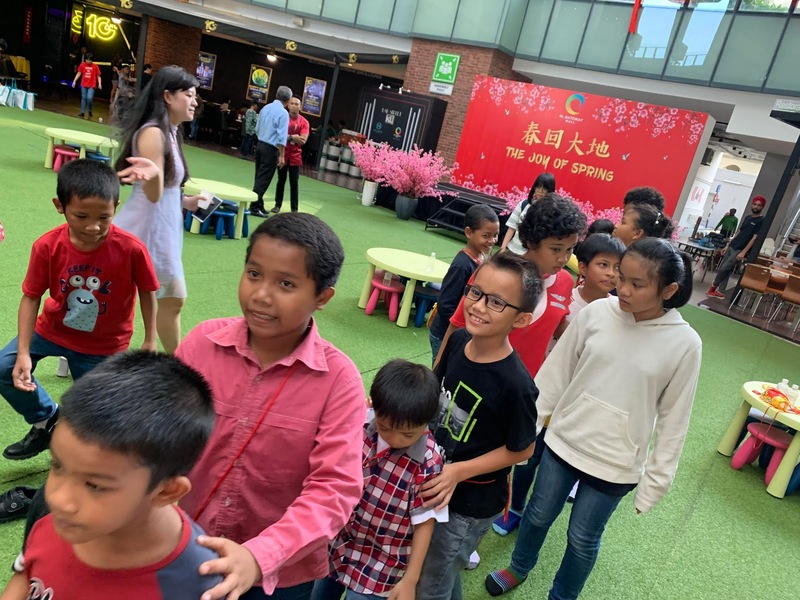 The afternoon concluded with a presentation of cheque contribution to Yayasan Sunbeams Home as well as ang pau and goodie bags distribution to the children. In celebration of “The Joy of Spring” at KL Gateway Mall, a line-up of exciting kids’ art & craft workshops such as Chinese Fan Colouring and Fabric Ang Pao Packet Workshop are conducted from 20 January till 17 February 2019. 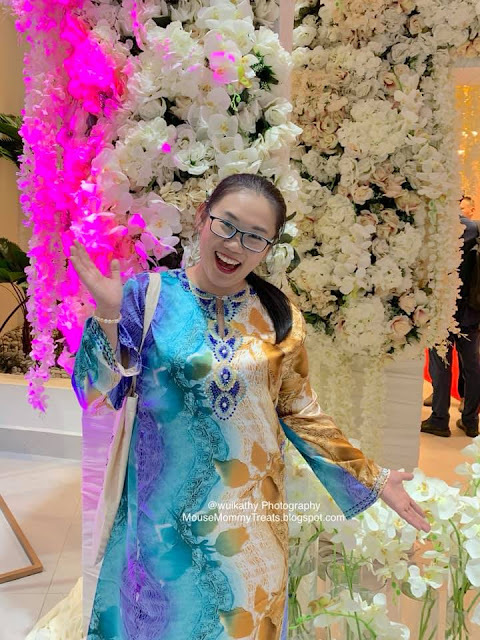 Shoppers who spend a minimum of RM88 will get the beautifully-crafted Ang Pao Packets, while those who spend a minimum of RM138 will get an exclusive CNY Lucky Glass Plate. 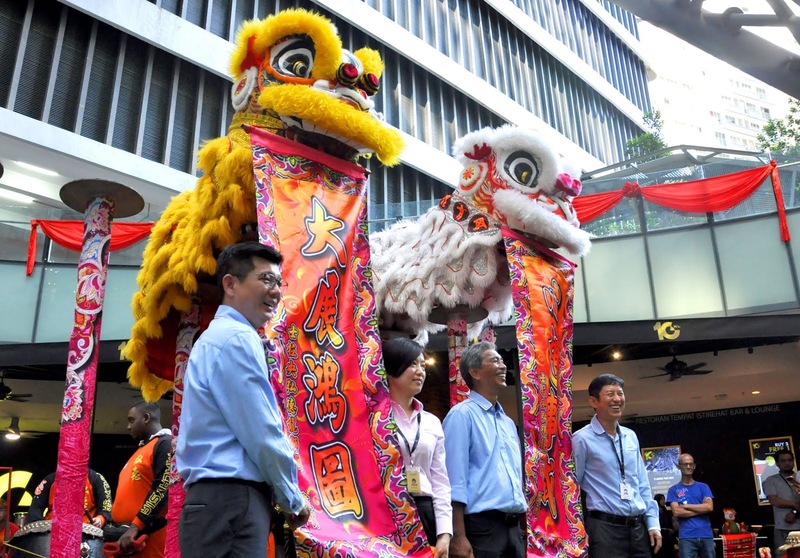 KL Gateway Mall is open from 10am to 10pm daily. 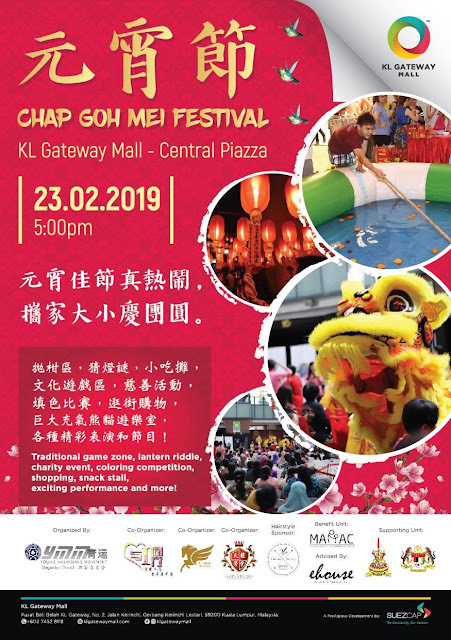 All are welcome to participate the Chap Goh Meh Festival on 23 Feb 2019 (Saturday) from 5.00pm – 10.00pm.